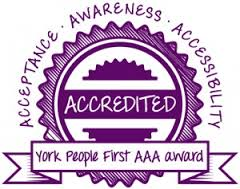 A fabulous 5 stars for Options from the people we support! 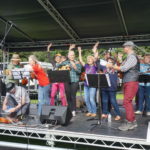 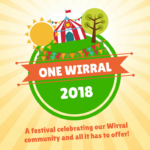 One Wirral Festival needs your support! 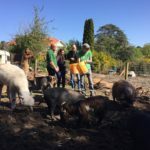 Bags of Help for Holmwood Farm! 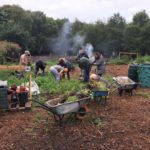 We’ve been shortlisted for Tesco’s Bags of Help Scheme!